Influencer marketing is an important part of your digital outreach strategy, but there’s no such thing as a one-size-fits-all solution. You have to make sure that your influencer marketing strategies are specific to the influencer’s medium of choice. Not all influencers excel at the same things. 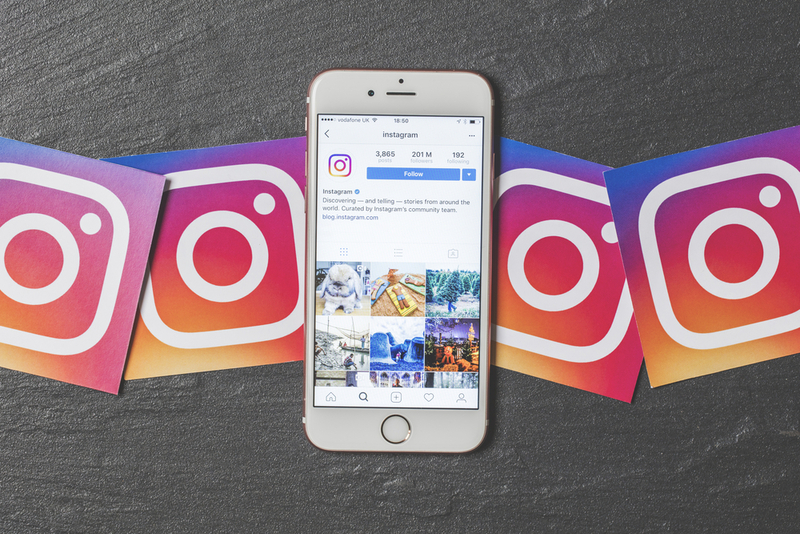 Take Instagram, for example—a massively powerful platform, but one that requires a deft touch to achieve worthwhile results from influencer outreach. Instagram launched in 2010, and since managed to accrue over 400 million engaged followers. It also boasts a conversion rate of 0.47%. That said, Instagram is more temperamental than other platforms when it comes to influencer marketing strategies. 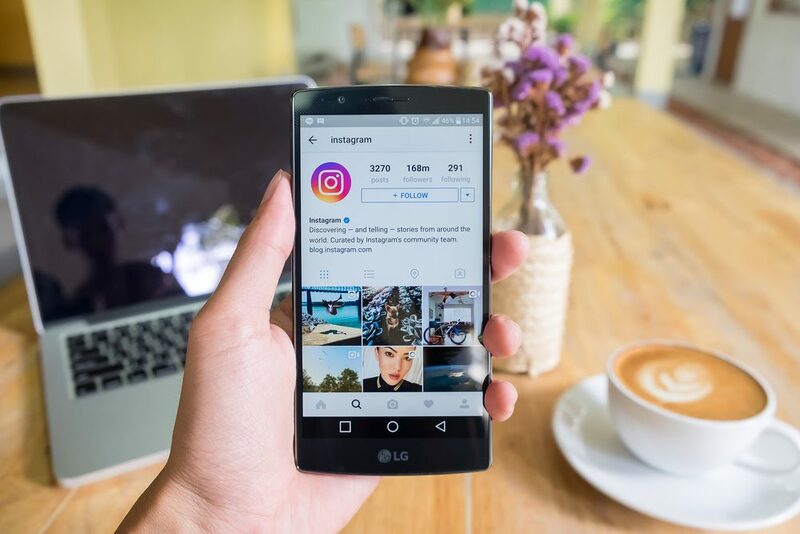 Before you begin pitching your Instagram influencer marketing, you’ll want to exercise caution about who you reach out to. Don’t make the mistake of basing your interest in an influencer off of their number of followers. Remember that a portion of followers for almost any prominent Instagram user are either fake accounts or ghost accounts—accounts created by real users who simply aren’t active enough to become paying customers or loyal brand supporters. If you’re in the process of vetting an Instagram user to find out whether or not they’re worth contacting, use an audience auditing tool. This will determine how many of their followers are real prospective buyers, and save you from chasing after so-called influencers whose “followers” simply won’t do you any good. Narrowing your search to eliminate influencers with large quantities of ghost followers is important, but you’ll also need to ensure your influencers will connect your brand with people actually interested in purchasing your products or services. Don’t waste time with trial and error if you’re serious about finding influencers who will work for you. Try going through an agency. Companies who bridge the gap between marketers and influencers can provide plenty of data to back up their recommendations. Between case studies, engagement numbers, and traffic conversion, you’ll want to work with a company that has experience. Once you’ve started developing a campaign with your Instagram influencer, you’ll want to ensure that your investment is paying off. For starters, you’ll need to keep a few basic metrics in mind: Cost Per Acquisition (CPA) and Customer Lifetime Value (CLV). Influencers with a low CPA make effective use of content. Though ensure that low CPA doesn’t equate to low CLV. You want to attract quality consumers. Beyond CPA and CLV, you also need to monitor other Key Performance Indicators (KPIs) for traffic increases and signs of engagement. Using hashtags is one of the most obvious tracking methods, while dedicated landing page URLs are also useful. Since Instagram only allows one profile link, create an instagram landing page that has different tracking URL’s that every influencer uses. 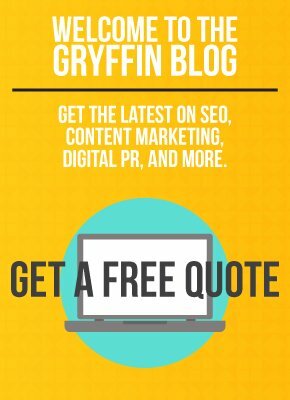 Always include these URLs as links when reaching out to an influencer, since they’re easily tracked using standard analytics tools to measure responses. This helps monitor not only the effectiveness of your campaign, but also the effectiveness of the Instagram influencer you chose. However you choose to approach your Instagram influencer marketing, remember to keep accurate records of what works and what doesn’t. Assessing your past experiences will help you optimize future campaigns, boosting your ROI, and make you more comfortable with this exciting and emerging platform.